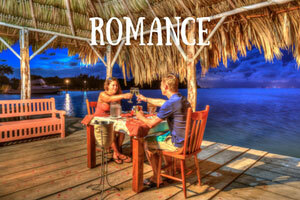 Honeymooners and other couples enjoy plenty of privacy and pampering for the ultimate romantic getaway. 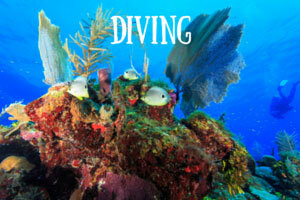 New and expert SCUBA divers experience awe-inspiring, un-crowded coral reef diving at nearby sites. 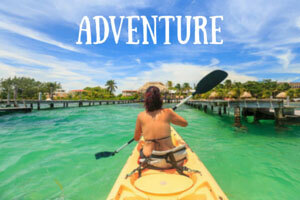 Adventure travelers find plenty of adrenaline-fueled activities in the ocean and the jungle. 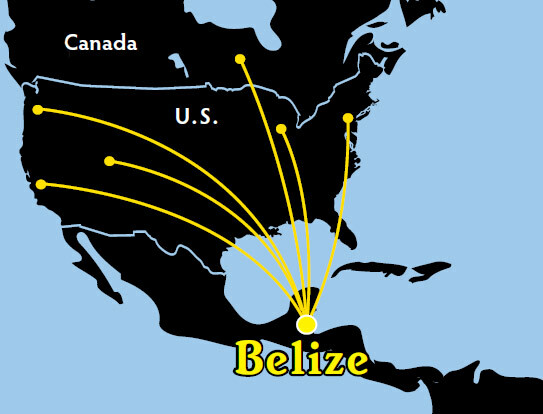 Unwind and recharge with 5-star service and a laid-back island experience. 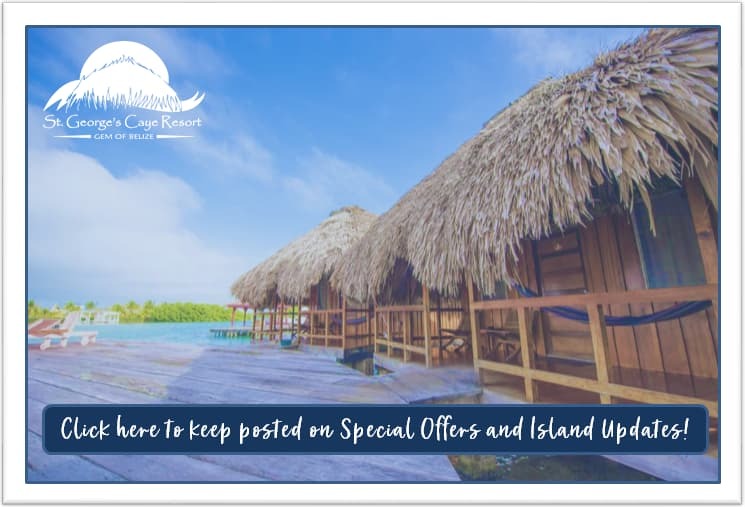 IS OUR ISLAND RESORT RIGHT FOR YOU? 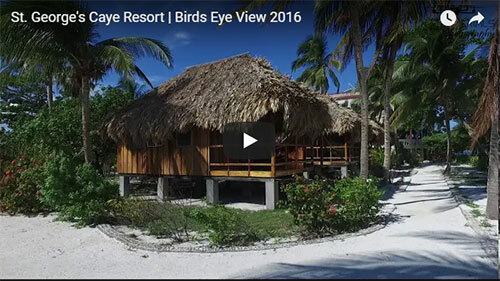 A private island experience – no public transportation, no roads, no cars, no crowds! 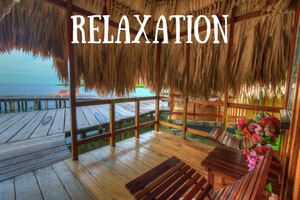 A relaxing and laid-back vacation – welcome to island time!